Assume in a scenario you are coding something and stuck in the middle, you want your co-worker’s assistance who is working from another place, in a second scenario, your client is behind you and you want to speed up the coding with the help of your teammate. How do you seek the help of your teammate in these scenarios? Well, the solution is “Collaborative Coding”. Now the question is – how do you code collaboratively? And is it possible to code collaboratively in the real time? Yes, Atom Code Editor let you code together with your teammate in real time. Atom is the most popular open source code editor which let you share your workspace and code collaboratively with your co-worker. 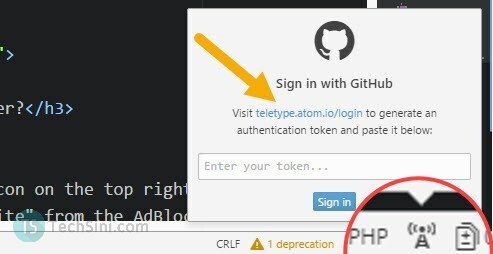 How to Code Collaboratively with Atom Code Editor? 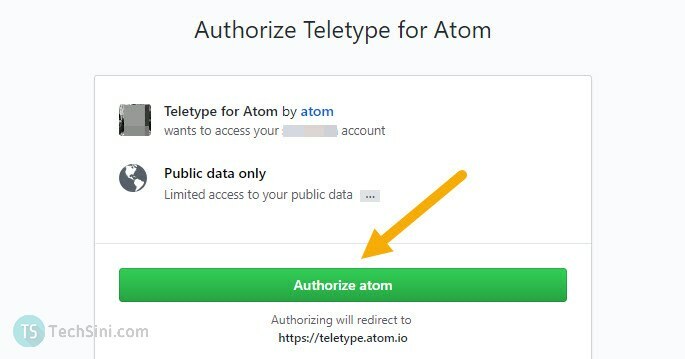 In the next screen, you will be asked to authorize the Teletype, click on the “Authorize Atom” button. 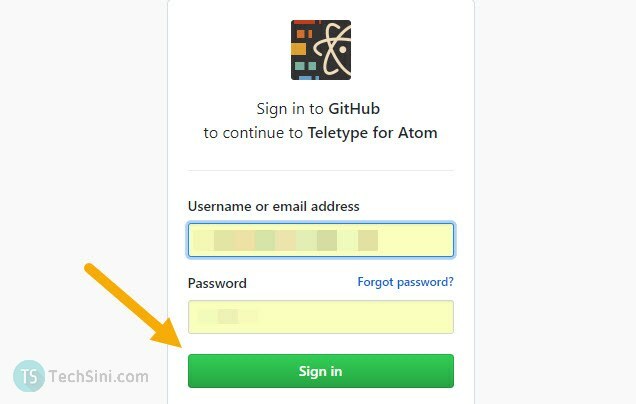 Ask your teammate to click on the Teletype icon in Atom editor and click on “Join a portal”, then enter the invite URL provided by you in the input box and click on “Join” button. 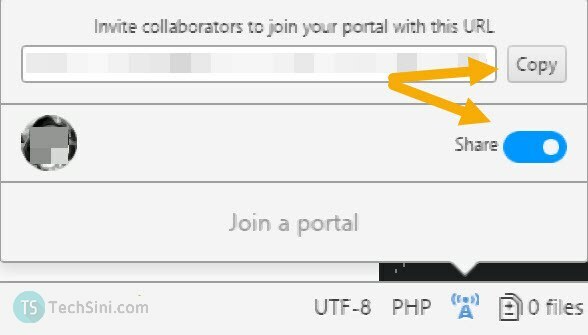 That’s it, your teammate can now access your Atom active tab and you both can code together on the same workspace. We are glad this helped. your blog was very helpful. Thanx for sharing this.